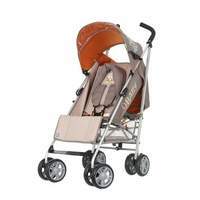 The Atlas Plus has added style and essential safety and is suitable from birth - 3 years. 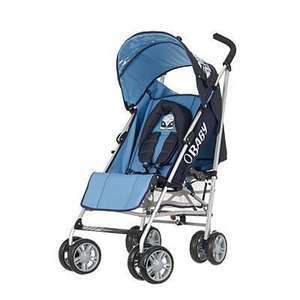 This umbrella folding pushchair has lockable/swivel sporty wheels and a multi-position seat unit. The pushchair has a padded head-hugger for the younger traveller and a 5-point harness for added safety. The folding is really easy and compact and it has a carry handle for easy lifting, the pushchair comes complete with an under seat mesh basket and a PVC rain cover with matching trim. Matching cosy toes and changing bag also on offer at 15.95 + 9.95 respectively. Using code can get whole range for £72.13, bargain!